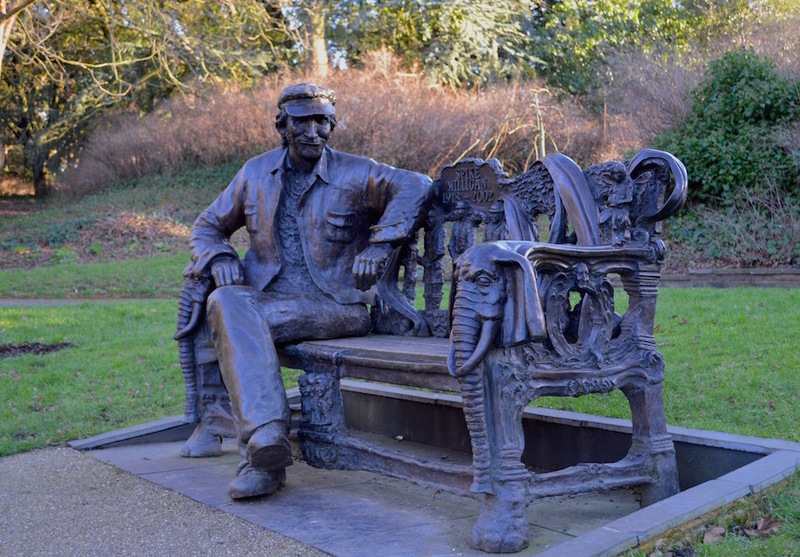 What is London’s most obscure visitor attraction? Some would say the Fan Museum in Greenwich; others might nominate the Sewing Machine Museum in Tooting. But how about a museum devoted to ink? It exists in north London . 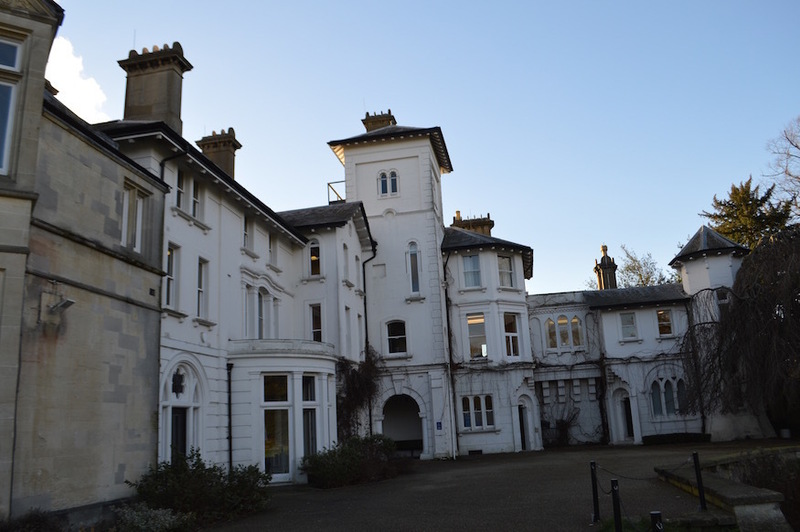 This is Stephens House and Gardens, close to Finchley Central. 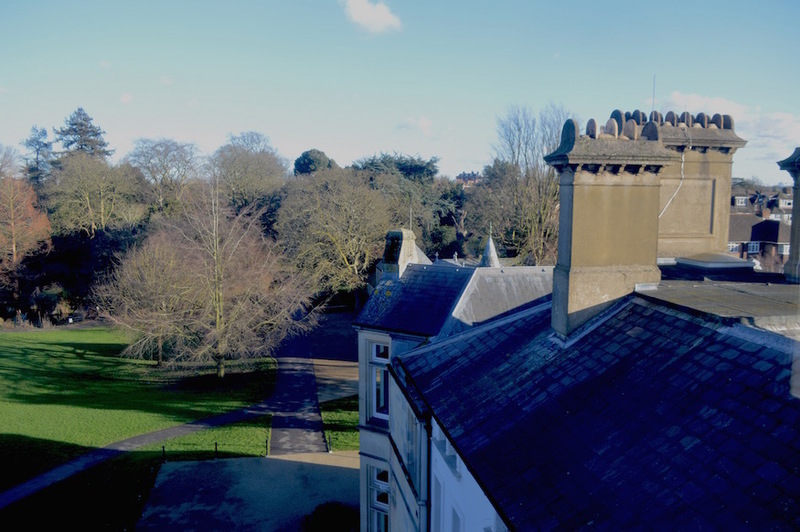 The site is focussed on Avenue House, a Grade II-listed mansion that was once home to ink magnate Henry Stephens. 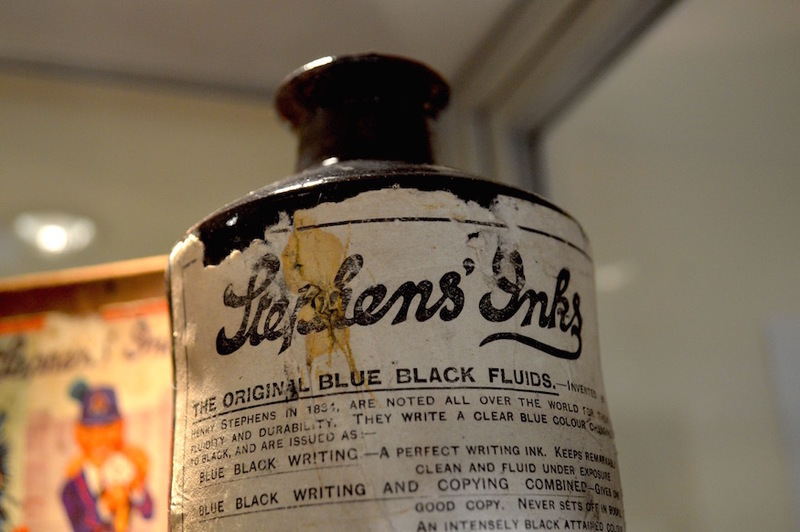 Stephens’s father (also Henry) invented an indelible blue-black writing fluid in 1832. It soon cornered the market thanks to its reluctance to fade over time. Henry Jr took over the company after his father’s sudden death at Farringdon Station in 1864. The ink was by then a household name, and remained so for many decades. 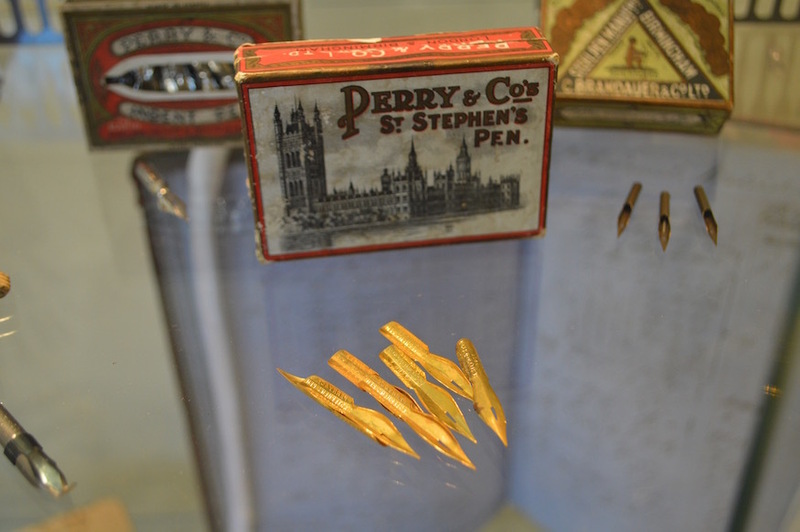 You might not care a jot for this story, nor for the history of ink, yet Stephens House and Gardens is still worth a visit. 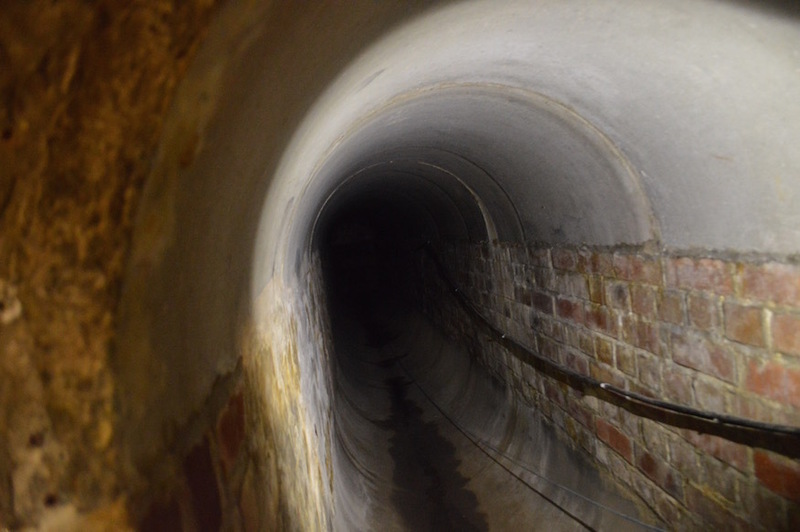 An escape tunnel from the Second World War. The house itself is a little careworn round the edges thanks to years of minimal upkeep by the local council. Still, it has plenty of intriguing touches, like the surviving stained glass, Spike Milligan’s piano (he was President of the Finchley Society), a second world war tunnel, and Henry’s ‘thinking turret’. View from the thinking turret. The gardens hold more attractions. You’ll soon spot the bench dedicated to Spike. We can’t think of a livelier seat in London. Round the corner is a sight for the anoraks. Here stands the world’s first reinforced concrete water tower. We made a joke. How funny to find a ‘blot’ on the landscape at an ink museum. Nobody laughed. 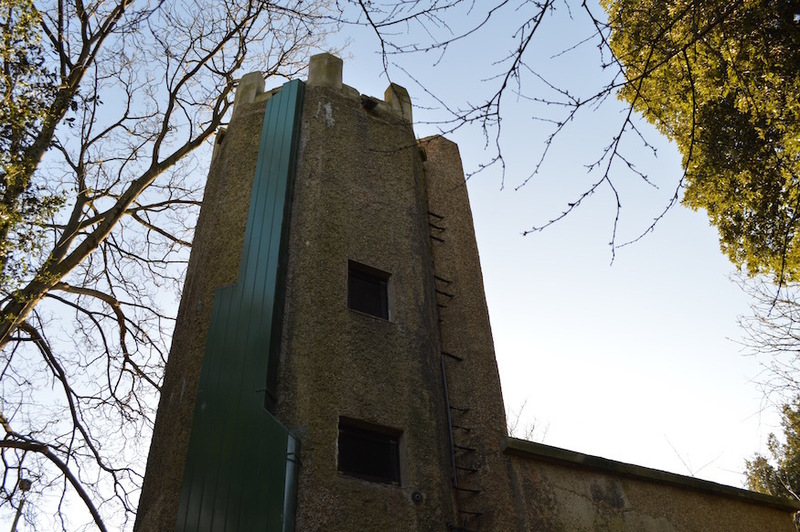 The gardens include many unusual species of tree as well as a secluded bothy engirdled by castellated concrete walls from the 1870s. Henry Stephens had a bit of a thing for concrete. House and gardens done, we penetrate the heart of the Stephens Collection, a small visitor centre which tells the history of the company. We learn that the Stephens factory occupied land that would later be taken by Highbury Stadium. Nobody laughed at our ‘Ian Wright/Write’ joke either. Stephens was a remarkable man who not only made millions from selling ink, but was also a noted philanthropist and served as the local MP (making him a predecessor of sorts to Margaret Thatcher). 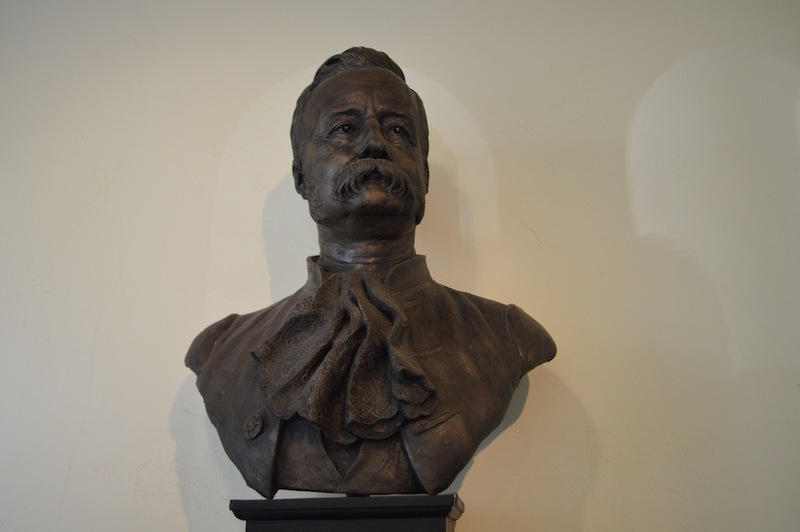 He deserves to be rediscovered, as does this intriguing museum and gardens in the back streets of Finchley. Ink in a date for a visit. Stephens House and Gardens can be visited for free. The gardens and cafe (delightful) are open throughout the year. Tours of the house are by appointment. The Stephens Collection is open weekday afternoons. See website for full details, and look out for regular events. With thanks to London Historians for arranging the visit and Melanie Wynyard for the tour.